We have a dedicated staff with over 85 years of combined experience. 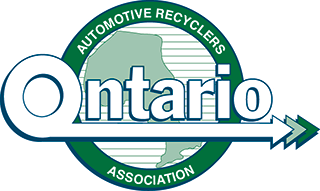 We are a Golden Seal accredited business (with Ontario Automotive Recyclers Association) here to serve your automotive parts needs, domestic and foreign. 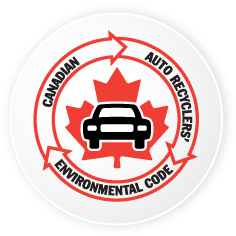 Whether you drive a domestic or foreign vehicle, we can get the parts you need. 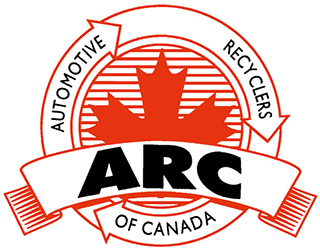 We offer quality recycled parts as well as new aftermarket. 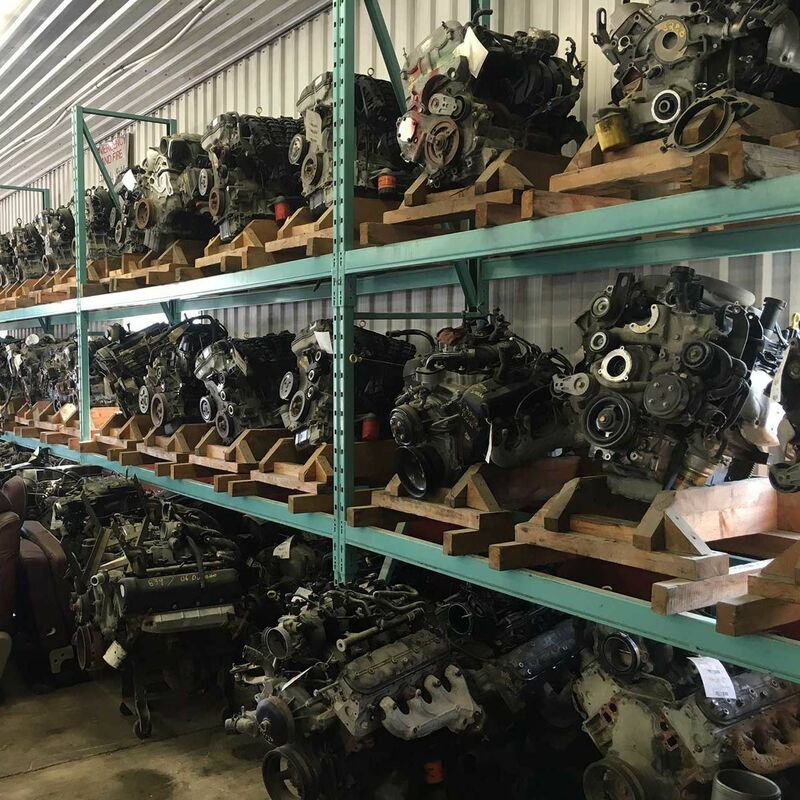 We have a variety of rebuilders in stock with frequent new arrivals. We will work with you to find parts and offer free delivery service (some restrictions apply). 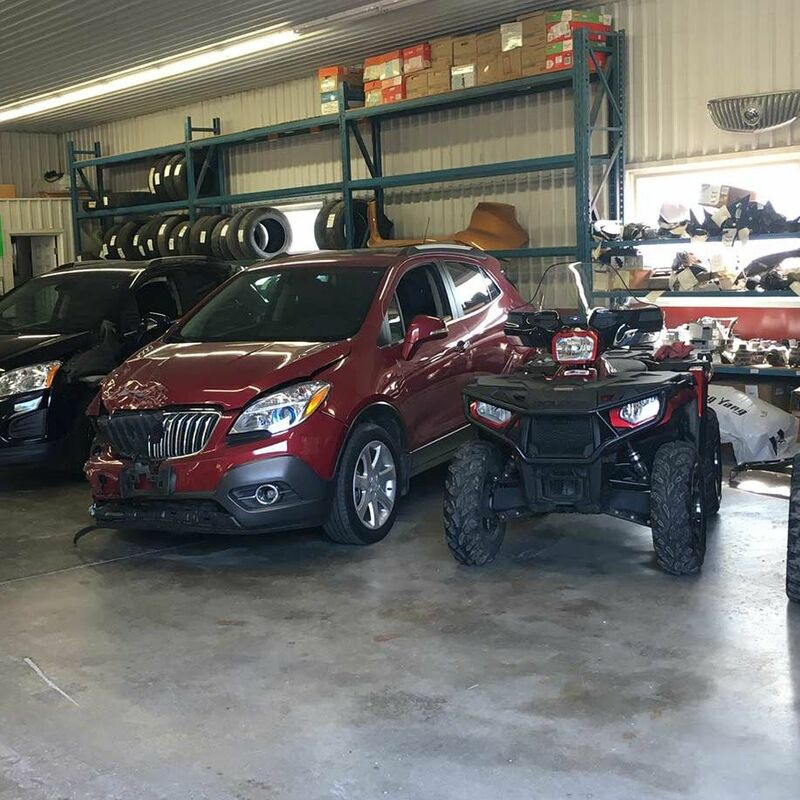 To see our current list of vehicles for sale in “as-is” condition, click here.